UK-based developer Super Icon is behind the fun-looking Life of Pixel, which is available to download now on PlayStation Vita. 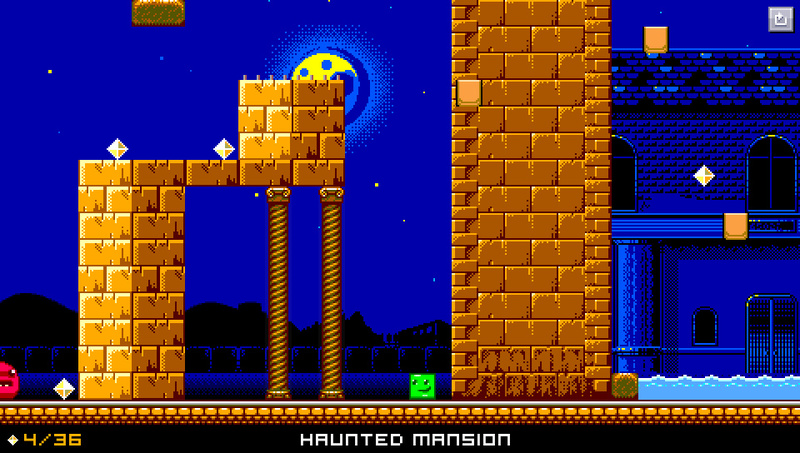 It plays like a platform game and allows you to progress through several eras of gaming by giving you a broad selection of levels based on various classic old-school consoles including the Atari 2600, Sinclair ZX81, ZX Spectrum, Commodore 64, Amstrad CPC464, BBC Model B, GameBoy, NES and Sega Master System. Super Icon would like to bring the game to other platforms including PC, Mac, iOS and Android and has therefore started a Kickstarter campaign to obtain the funding. Should it acquire £10,000 the game will make it to the aforementioned platforms, but should it meet its stretch goal then a Wii U version will be made as well as a PlayStation 3 and OUYA adaptation. 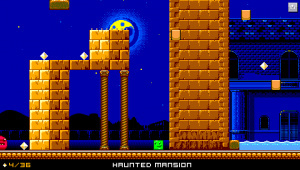 The money will also be used to add levels and achievements as well as some online leaderboards to keep the game fresh. There'll also be more classic 8-bit music on the way. At the time of writing there are 27 days left for the goal to be reached so there's plenty of time for it to amass enough funding for a Wii U version. Are you hoping Life of Pixel makes it to Wii U? Check out the Kickstarter video below and let us know what you think to it in the comment section. The game looks mediocre though. I can't really say I would buy it given the opportunity. What is its main distinguishing feature? The different styles to match the different eras and systems of videogames? I'm sure they want to bring it to other consoles besides the Vita, which Sony said it predicts only 5 million sales for this entire year - compared to 7 million last year (also includes PSP sales). Being a Vita exclusive is not a good business plan. Just thought I'ld throw that out there for WiiU comparison purposes. Give us Persona 4 instead. Uncharted will work to. Join forces. @Midnight3DS That's kind of irrevelent considering that Sony isn't involved with this. @rjejr "Being a Vita exclusive is not a good business plan." Put it on the 3DS as well!